The new Chevrolet Camaro, available at our Greeley dealership, features an impressive new design and handles better than its fellow sports cars. With robust attributes to match the timeless design, this vehicle is sure to impress. The new Chevrolet Camaro, featured at our Greeley store, offers a list of technology features too to make your everyday commute more enjoyable. Striking the perfect balance between competitive performance and style in one adrenaline-raising experience, the new Chevrolet Camaro, offered at our Greeley store, is built for the fearless driver. It not only proposes an athletic stance, but also its interior is inviting and loaded with features. Its powerful engine offers an alluring driving experience. Visit us to test-drive the new Chevrolet Camaro in Greeley today! Our dealership also offers various financing options to our customers. Our experienced sales staff will be glad to be at your service. 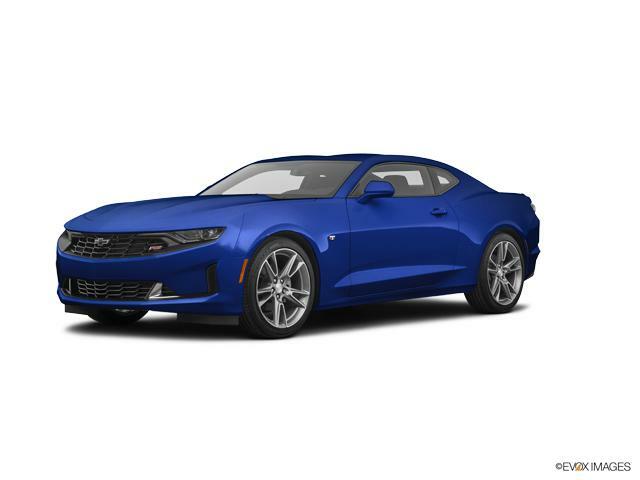 Contact us to test-drive a new Chevrolet Camaro in Greeley today!